Heat oven to 425°F. 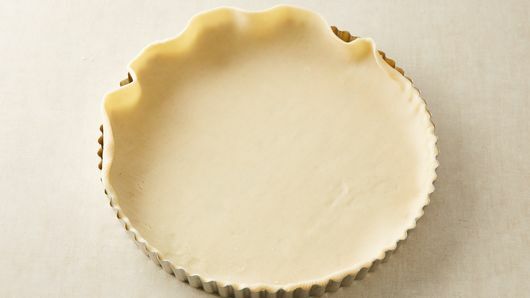 Make pie crust as directed on box for One-Crust Baked Shell, using 10-inch tart pan with removable bottom or 9-inch pie plate. Place crust in pan; press in bottom and up sides of pan. Trim edges if necessary. Do not prick crust. Bake 10 to 12 minutes or until crust is very light golden brown. Remove from oven. Reduce heat to 400°F. 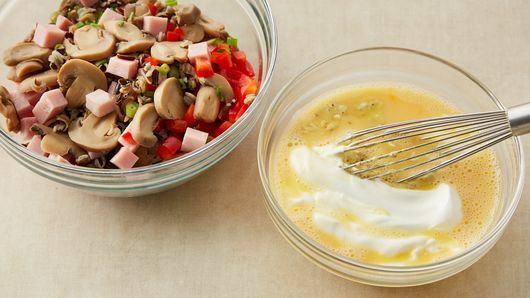 In medium bowl, stir together filling ingredients; set aside. In small bowl, beat eggs until blended. Stir in remaining custard ingredients. Sprinkle 1 cup of the cheese over bottom of baked shell. 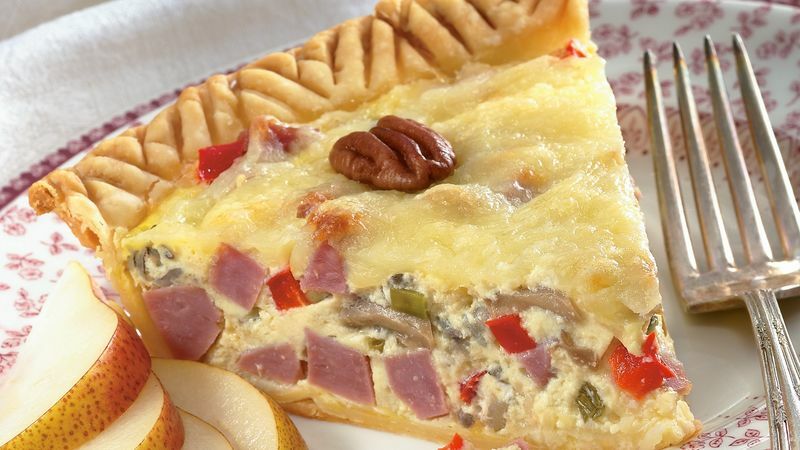 Spread filling mixture over cheese. Pour custard mixture over filling; sprinkle with remaining 1 cup cheese. Arrange pecan halves on top. Bake 30 to 35 minutes or until knife inserted in center comes out clean. Let stand 10 minutes before serving.